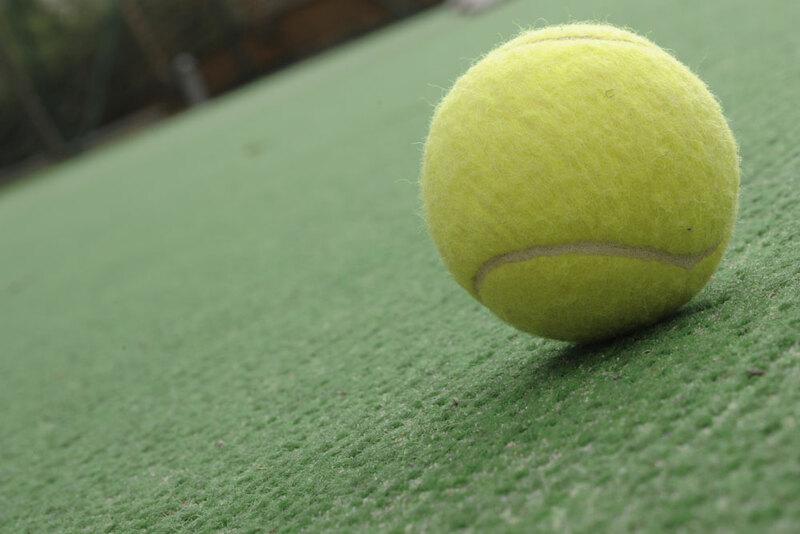 Our tennis court is open daily from 10 a.m. till 9 p.m. Court rental can be arranged through the hotel reception. On request, we can provide you with all necessary sporting equipment, as well as book a session for you with our skilled trainer. Located on the hotel’s private beach, the volleyball court is open all summer long and can be used by hotel guests free of charge. 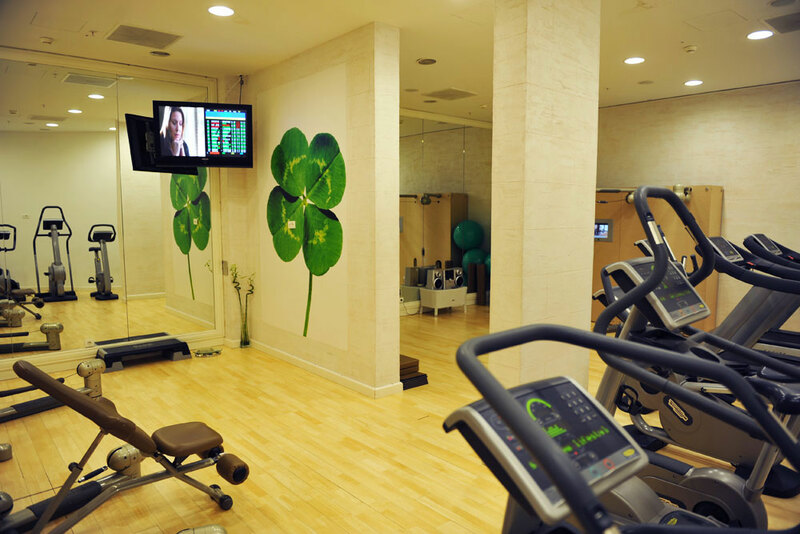 Those who cannot go for a day without training can take advantage of our indoor sports premises, located in the Splendid SPA. The gym features modern Technogym equipment and a spacious hall for group training, and can be used for personal training or group activities. Please contact SPA reception for hall rental or trainer assistance. 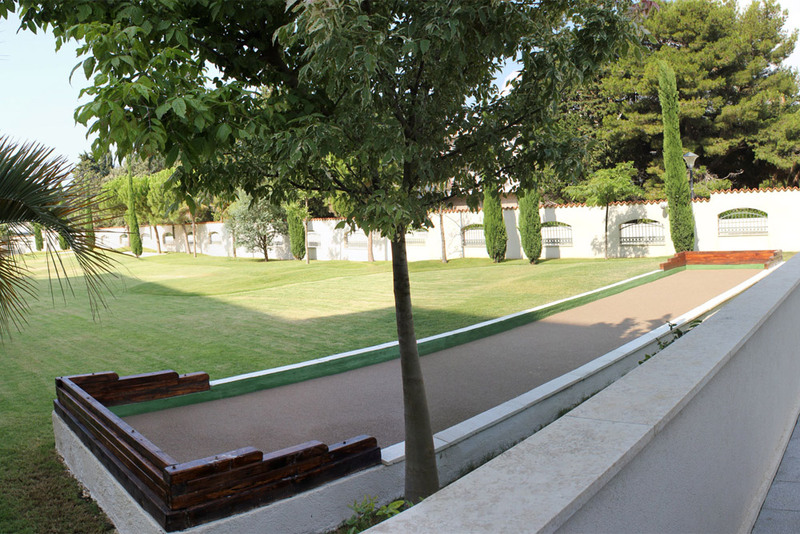 Entertainment for our hotel's guests - petanque. Invented in the ancient Greece, known in various forms and under various names across all Mediterranean, this game will be a great amusement for the people of all ages.